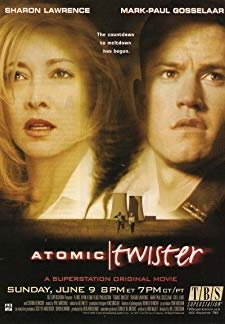 Based on a true story about the forbidden love between Jason Johnson, a U.S. Marine, and Meriam Al-Khalifa, a Bahraini princess. 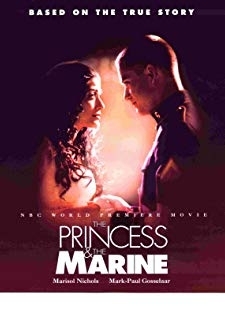 © 2018 Scratchu.com The Princess and the Marine | Mark-Paul Gosselaar, Marisol Nichols, Keith Robinson, Pat Skipper, Dave Power, Luck Hari, Alexis Lopes, Sheetal Sheth, Atossa Leoni, Barbara Stock, Steven Barr, Madison Mason, Michael Milhoan, Lennie Loftin, Navi Rawat - The Princess and the Marine (2001) | English Movie | 6.5/10 | Synopsis : Based on a true story about the forbidden love between Jason Johnson, a U.S. Marine, and Meriam Al-Khalifa, a Bahraini princess.... Watch Online!! !